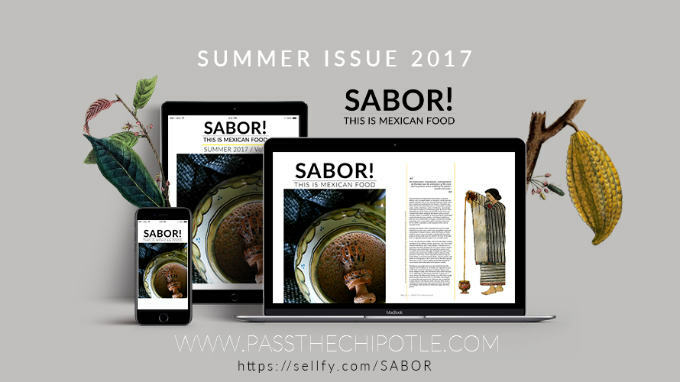 The latest issue of SABOR! 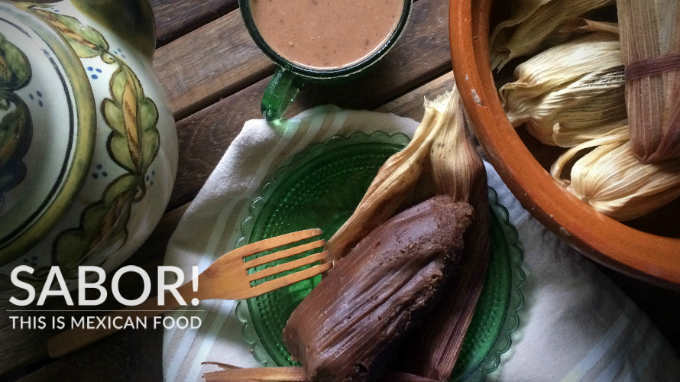 This is Mexican Food, a quarterly magazine dedicated to the exploration of Mexico’s gastronomic heritage and traditions is available now. It is a labor of love produced by our friend Rocio Carvajal from Pass the Chipotle. 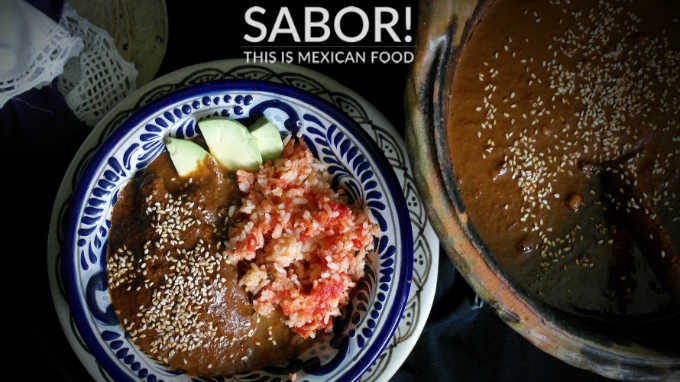 This is one of the best publications about Mexican cuisine you will find. Find out more about the magazine here. 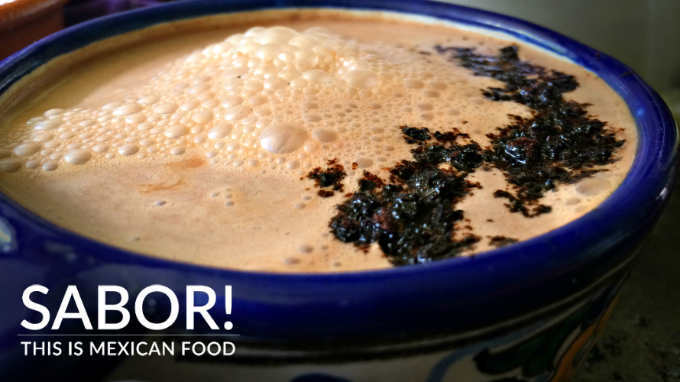 WHEN MONEY GREW IN TREES Cocoa as currency in ancient Mexico. MOLE The wonderful taste of cultural resistance. HEAVENLY SINS The religious controversies of chocolate drinking in colonial Mexico. We encourage you to enjoy the incredible work behind the magazine. Get a copy here.